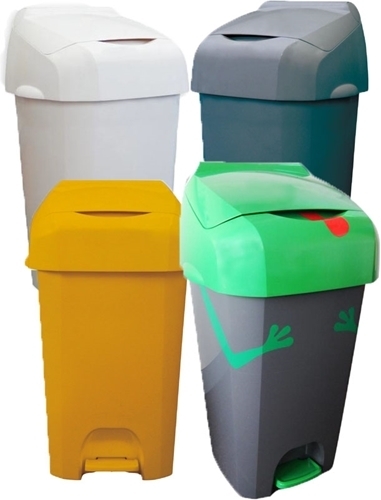 P+L Washrooms brings you their new & robust nappy bin which is available in 4 colours. Designed with robust performance in mind, the Nappease from P+L Systems Washroom has a large 60 litre capacity and easy to service features. With a large, easy to use pedal and contemporary, easy to wipe down design the Nappease also offers end users a simple solution to dispose of nappy waste. Dimensions: 763 x 440 x 416mm.